Grow Great is a new campaign – the first of its kind – that aims to galvanise all of South Africa towards a national commitment to eliminate the silent epidemic of stunting by 2030 and to achieve a stunting free generation. Stunting is a condition that is prevalent among children in South Africa and it affects 1 in 4 of our country’s children under the age of five. “Stunting robs young children from reaching their full potential. Stunted children on average perform worse at school than their non-stunted counterparts, are more likely to be unemployed as adults, are at higher risk of getting diseases like diabetes and hypertension and are vulnerable to being trapped in inter-generational cycles of poverty, which is unjust and completely preventable,” explains Dudu Mkhize, communications specialist for Grow Great. 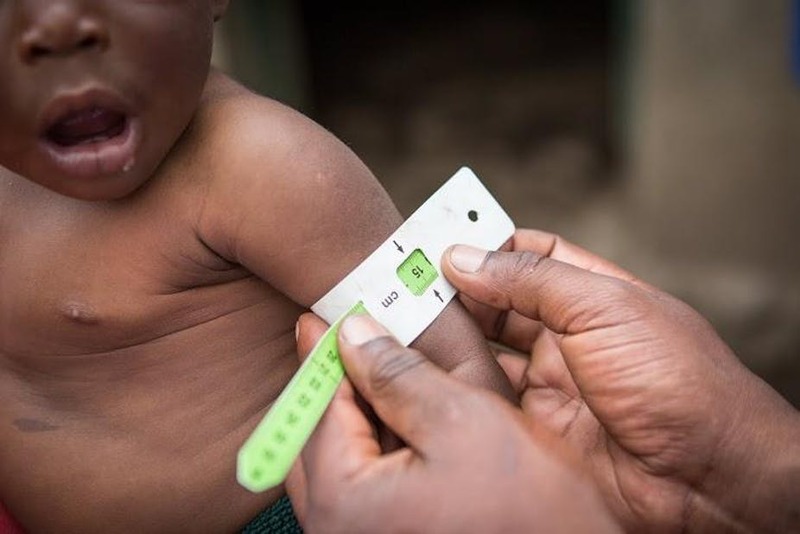 In order to achieve their goal of Zero stunting by 2030, the campaign which is now only a year in operation has identified four priorities to address the drivers of stunting, which includes issues such as clean water, good sanitation, access to health care, maternal healthcare before, during and after pregnancy. They plan to use data to mobilise policy makers, stories to inspire the public, communities of practice to support health practitioners, and mom and baby classes to support parents. 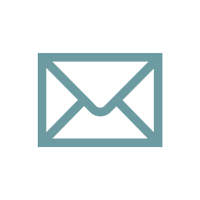 Grow Great is already running Flourish – a national social franchise, which seeks to support, celebrate and empower pregnant and new mothers through the first 1 000 days, which forms the most critical period of development throughout a person’s lifespan. Flourish runs mom and baby classes that provide support for pregnant moms and moms with small babies and helps address maternal healthcare before, during and after pregnancy, which is an underlying driver of stunting. Through the Flourish programme, the campaign aims to reach 20 000 pregnant women and young babies by 2021, says Mkhize. 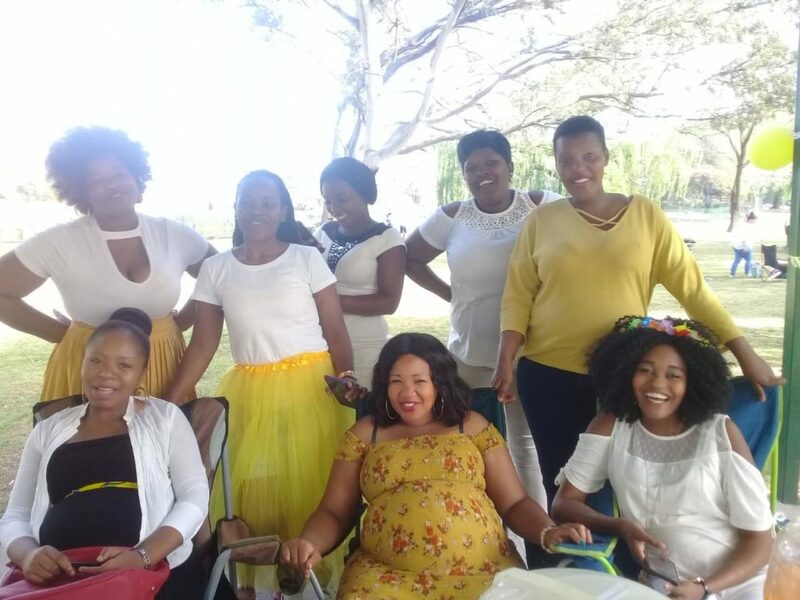 A group of moms from the Flourish antenatal classes. Pregnant mothers and children will gain access to skilled health professionals in the home through the CHWs programme and the CHWs will also give access to health care through the referral system. Grow Great’s strategy for involving CHWs is centred on supporting and empowering CHWs through a national Community Health Worker Club and community of practice, which will transform this workforce to become Champions for Children. It is about using the already existing service of a skilled workforce to effect change. “CHWs are already entering the home, as champions for children. As part of the campaign, they will perform growth monitoring activities on children under 5 years in the homes they are already entering, which will help in identifying children whose growth is faltering and get them referred early to prevent stunting,” she explains. Grow Great aims to reach 2 000 CHWs through its Champions for Children Club. The Grow Great campaign is also conducting community-based surveys profiling the prevalence of stunting and its drivers in vulnerable communities, so as to shed greater light on the nutritional status of South Africa’s children and inform policy and local programme implementation, explains Mkhize. Thus far, they have conducted community surveys in at least 14 vulnerable communities. The data that they are gathering will be used to mobilise policy makers by illustrating the prevalence of stunting and its effects. They then expect that policymakers will be mobilised to address those drivers, says Mkhize. In addition to the programmatic interventions they are running, Grow Great aims to reach approximately 20-mn South Africans through a mass media campaign (using billboards) and radio public service announcements that they are currently running. Their mass media campaign is promoting exclusive breastfeeding for babies under the age of six months and promoting eggs as nutritious complementary food for babies older than six months, explains Mkhize. The campaign is the first of its kind in SA and draws on what has worked in other contexts (similar to SA’s) like Peru, Maharashtra State in India and Latin America. “We know that in a number of these contexts, community healthcare workers have been central to these countries’ stunting reduction strategies and so working with and supporting community health workers is central to our campaign,” explains Mkhize. Other elements in their approach such as ensuring contact with moms in the first 1 000 days and a multisectoral approach also come from proven research and approaches that have worked elsewhere. The Grow Great campaign, like many others that require real change, cannot only rest on the works and actions of its members. It requires all the different sectors of South Africa to commit to zero stunting by 2030, and the public, as well as policymakers, have major roles to play, explains Mkhize. The Grow Great campaign is South Africa’s first stunting campaign. Its strategy is informed by the best practices of other countries that have successfully managed to reduce their own prevalence of stunting. The campaign team consists of 12 experienced individuals that have backgrounds in health, business, media, nutrition, curriculum developing as well as training. A health worker measures an infant’s growth. Image courtesy of Photoshare.